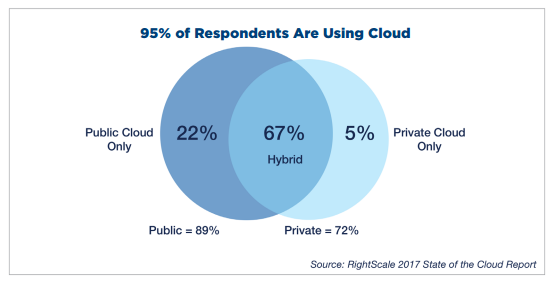 The 2017 survey on Cloud Computing by RightScale found that cloud computing has become the norm across most enterprise. 95 percent of organizations are using at least one cloud and 85 percent are using more than one. 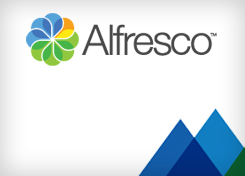 The average business now runs the majority of its production apps in the cloud.